guests in the Baillieu Room for a seated dinner and 220 people in the Marquee. Eynesbury Homestead & Golf has a stunning garden for the wedding ceremony. The manicured garden and 19th-century blue stoned building could provide you with a seamless event with the elegance, romance and European charm. The manicured garden can definitely provide an amazing out door ceremony with the sweeping golf course as the backdrop. 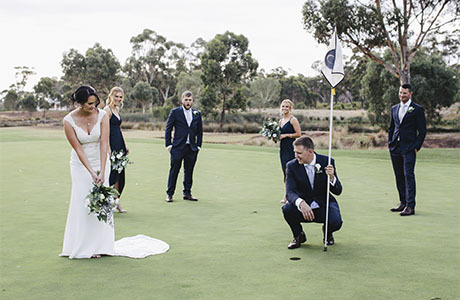 Eynesbury Homestead & Golf provides diverse opportunities for wedding photography. 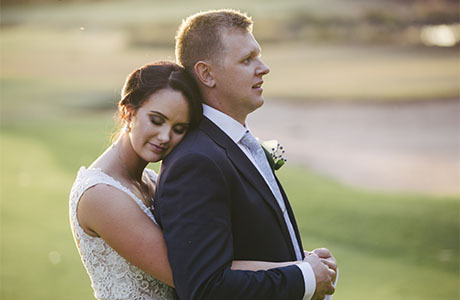 The manicured lush green gardens, the panoramic views from the golf course, the stylish European architectural building are perfect options for the wedding photographer to be creative and take the wedding photos for the bride and groom. day into the most memorable day in your life. 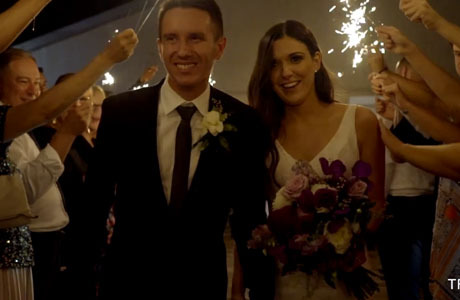 questions to plan a wedding at Eynesbury Homestead & Golf, please do not hesitate to contact us for the suggestions and information from a wedding photographer’s view.